Lest you hadn’t heard, Apple has recently announced the release of two new iPhones. Who's excited? Be honest. Even here at Dog and Bone, where some of us have historically proved unable to resist obtaining new iPhones the moment they are available, the announcement has been met with resounding indifference, manifested in vague shrugs. It’s hard to get very excited by either of these phones. It therefore follows that for anyone to get excited, they’ve had to work especially hard. This is especially true for the media. The two new devices are the iPhone 5S and iPhone 5C. Like previous ‘S’ models, the 5S is an iterative improvement over the existing iPhone 5. It boasts a more ostentatious finish, an improved camera, 64-bit architecture, a faster processor and a fingerprint scanner built into the home button. There are other features, but if none of those already listed elevate your pulse rate then you won’t be that astonished by them. The 5C, on the other hand, is a stranger beast. Its main features seem to be a range of colourful plastic finishes, and a surprisingly hefty price tag. In the ICT industry, a similar thing occurs every time Apple releases a new product, especially an iPhone. This time around Apple has released two phones, thus transfiguring an event that is apparently history-making into one that is downright epoch-shattering. Or so one would think from following the coverage. The first of these big ideas is the allegedly revolutionary news that the iPhone 5C will come in a range of five colours, accessorised by a range of six cases. Mathematical geniuses will quickly calculate that this results in 30 possible combinations. Wired adduces from this astounding range that it will take a while before you bump into anyone else using that same combo. That will probably depend on how many people actually buy an iPhone 5C. Given that it isn’t much cheaper than the more powerful iPhone 5S, and that there already exist a plethora of ways to customise your phone’s appearance, I’d imagine not that many people will buy one. According to Vanhemert, the number of people who’ll desire one is limited only by age-group and the wherewithal to acquire one: ‘This time next year, the iPhone 5C is going to be the phone coveted by everyone age 13 to 23.’ A big claim. He suggests that this fleeting triumph of form over function signals a broader strategy: those zany holes in the phone’s cases ‘have zero functional purpose. They are purely aesthetic.’ Quite aside from the consideration that aesthetics and decorative design are not the same thing, and aren’t interchangeable, so what? Does this really demonstrate a ‘bold step’ into ‘the world of fashion, customizability, and personal preference’? Of course, you’ll increasingly see that smartphone users have taken the exceptionally bold step of not using an iPhone at all. Android device sales now far outstrip iOS device sales globally, and Android handsets are available in a seemingly endless array of shapes, sizes and colours. 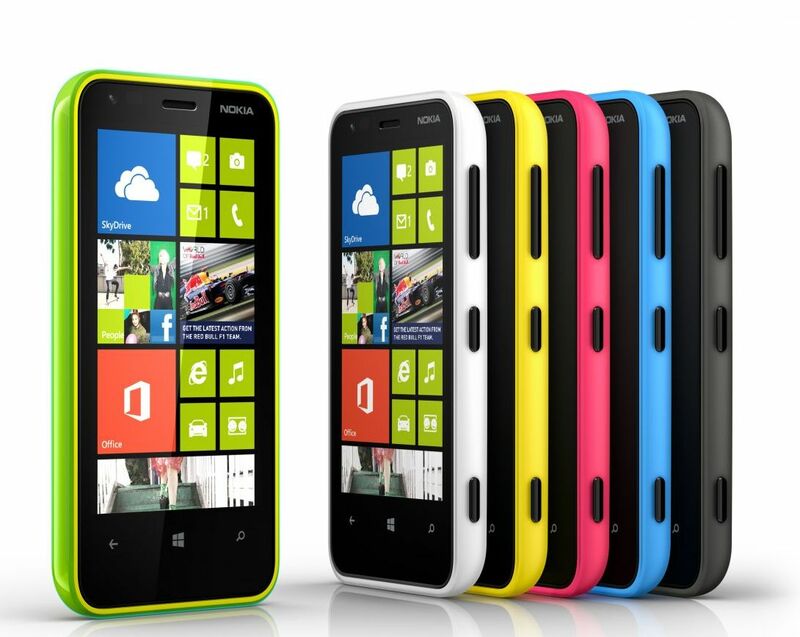 The newest Nokia Windows phones are also fine devices, with exceptional build quality, and – naturally – a range of bright colours. But of course, to compare a new iPhone with other available hardware would be to stray beyond the contextual scope that Apple has laid out. They don’t want us to compare a new iPhone to a Samsung Galaxy or HTC One. They want us to compare a new iPhone to an old iPhone. Far too many media outlets are content to go along with this. They've allowed Apple to set the terms of reference. Scanning down Wired's list of the apparently visionary features no one is talking about reveals little more. 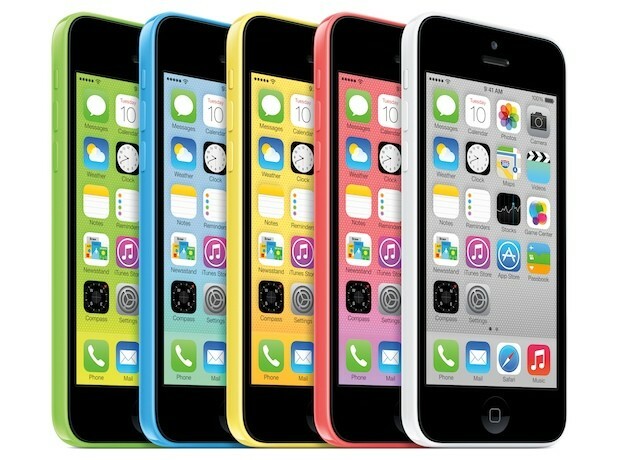 There’s a claim that the iPhone 5C represents a more ‘harmonious marriage’ between hardware and software. I’m not quite clear why this matters. Again I suspect it’s a case of overemphasis. Does anyone really find the ‘disconnect between the soul and the body’ of their phone to be ‘jarring’? When I fire up Angry Birds on a black iPhone 5 does it really matter that the merry vibe of porcine-slaughter is not matched by the austere design of the device it is running on? Thereafter follows a long and strained series of prognostications around the finger-sprint scanner. Don’t get me wrong, this feature is a good idea, and it has been implemented well, based on the short demonstration that was provided. It will unquestionably enhance the convenience of operating the device, especially for anyone who currently uses a passcode lock (typically everyone in a business setting). But the nirvana of unified digital presence Wired anticipates doesn’t necessarily require fingerprint scanning, and it was coming anyway. At most this will be a small further step toward it. But that’s not what Apple wants you to think, and therefore it isn’t what Wired and much of the tech media want you to think. This is a shame. Older PostDog and Bone is now hiring!